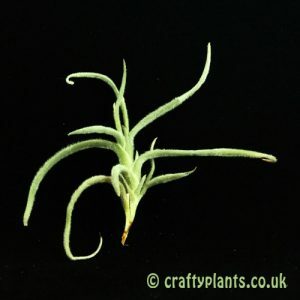 Tillandsia Caliginosa is very similar in appearance to Tillandsia Myosura, however Caliginosa has much finer leaves when compared to the ‘mouse tail’ leaves of myosura. 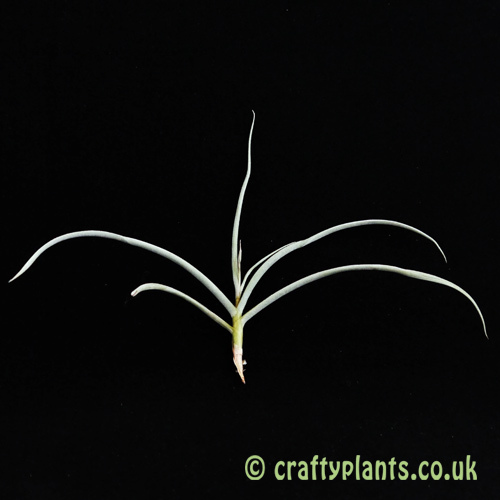 A fragrant airplant, Caliginosa produces small yellow brown flowers with a delicate perfume. It produces pups readily and can easily grow into an attractive ball. 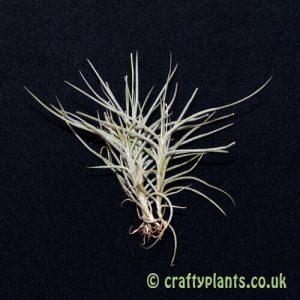 Often mis-sold under the name Tillandsia crocata v. tristis. 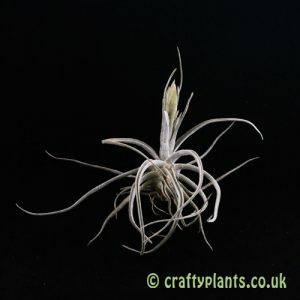 One of two beautiful T. Calignosa plants from CraftyPlants this one has delicate dark brown scented flowers. 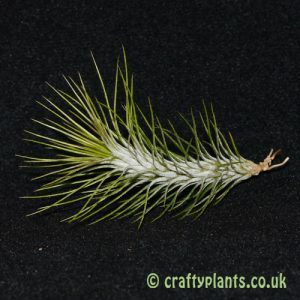 Another great plant thanks.